As people age, they tend to pay a bit more attention to nutrition, getting in daily exercise and keeping skin moisturized, but may overlook some of the dental concerns that senior citizens face. With a few precautions, you can make sure your mouth stays as healthy as the rest of you. Xerostomia, also known as dry mouth, can cause many problems. According to Aging Care, dry mouth is often overlooked in seniors and is common because it is caused by medications. 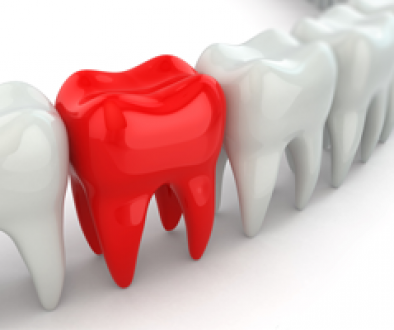 Since saliva is vital in preventing tooth decay, the lack of saliva presents a serious concern. To combat this issue, drink extra water and avoid foods and drinks high in caffeine, which can further acerbate the problem. Talk with your Dental professional about using saliva substitutes like a spray or gel. They may suggest using mints or toothpaste with xylitol which helps with reducing bacteria levels. According to the US National Institutes of Health, about 93% of senior citizens over the age of 65 have dental caries in their permanent teeth. In addition, about 18% of seniors have decay that has been untreated. Untreated cavities can eventually lead to the loss of those teeth and can make it difficult for seniors to eat and get proper nutrition due to pain. Seniors sometimes face the issue of missing teeth. A good set of dentures or dental implants can help alleviate this issue. Missing teeth can make it difficult to communicate properly and to eat anything other than soft food. This, in turn, can also lead to nutrition issues as the senior struggles to get in the proper nutrients with such a limited diet. Because many people do not realize they have gum disease in the early stages, when it is painless, by the time they reach senior status, it can become quite advanced. 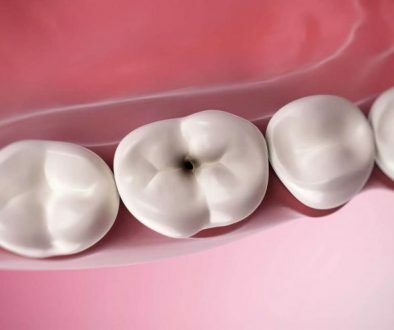 This could result in loose teeth and eventual tooth loss. Let’s face it, feeling good about your overall appearance is important at any age. A beautiful smile is something to be proud of. If a senior’s teeth are not in the best shape, it can impact their desire to even share a smile with others. By getting regular dental checkups, fixing any problem areas and replacing missing teeth, the senior will not only have better dental health but better self-confidence. Top 5 Things to Do During a Dental Emergency that Could Save Your Dental Health Is Dry Mouth Dangerous to Your Dental Health?